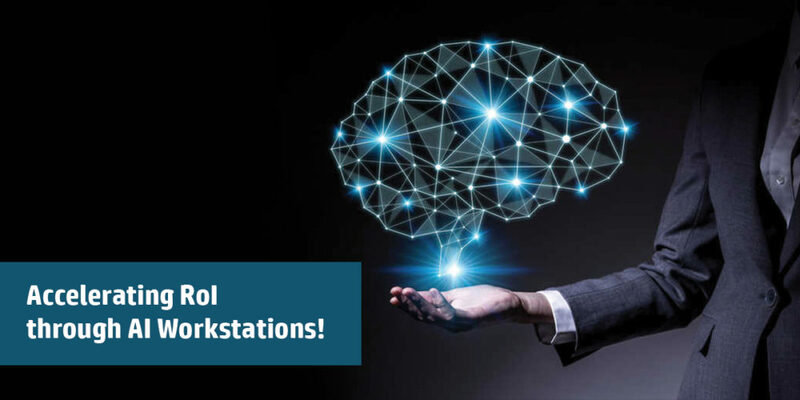 BlogHome » Blog » Uncategorized » Accelerating RoI through AI Workstations! Artificial intelligence is a focus-area of computer science where computers are designed to analyze process and perform in a similar way to the human brain, supported by advanced forms of computing. But it’s only as smart as the amount of information fed into its memory banks. The more information, the smarter it gets. Although top-notch advancements have been demonstrated in the area of game playing, AI is truly showing its merit in the business world. Recent advances in computer science have made it possible for computers to work more like the human brain than a high-speed mechanical calculator. But for a generation, most of the research made little practical progress for two very basic reasons: limited knowledge of how the human brain works, and the computing power needed to mimic human thinking processes was not widely available. Even with these limitations, progress has been made over the years in machine learning (ML), a branch of artificial intelligence (AI) that focuses on the application of pattern recognition to automate processes. A deep learning system does not need to be trained to recognize every example of a concept, as is the case with ML. Instead, DL learns from experience, seeking hidden patterns and organizing its findings as a hierarchy of layers from simple to complex. Research says DL more closely mimics the human brain than previous ML techniques. 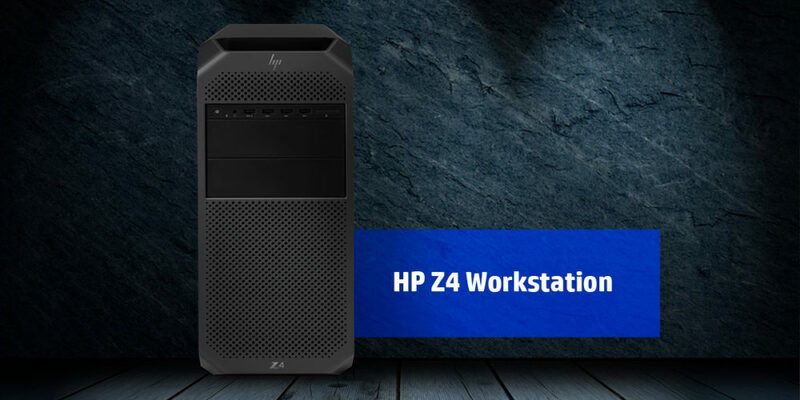 Additionally, upgraded workstations offer customers a better experience, driving repeat business loyalty and customer considerations. Smaller and thinner workstations are more eye appealing and save counter space. Interactive point-of-purchase (POP) screens create more impulse buys with a more modern appearance. Investigate how your primary applications and workflows may benefit from the use of a certain CPU (e.g., Intel® Xeon® vs. AMD Opteron™, quad-core vs. eight-core). Refer to the system requirements provided by software vendors as a baseline. Workstations with LED monitors versus LCD ones can use up to 30% less power, thus saving a lot of energy in the long run. LED monitors are also more reliable and do not need time to warm up. Decide how much and what type of RAM your applications need to run smoothly and reliably. Find out if you need ECC RAM, a type of memory that automatically corrects single-bit data corruption—a technology fast becoming the norm in professional-grade workstations. A modular POS system has the potential to reduce costs associated with service and downtime. Modular workstations make troubleshooting and self-servicing easy. For non-modular workstations, repairs can often take up to a week, creating downtime and slower service. 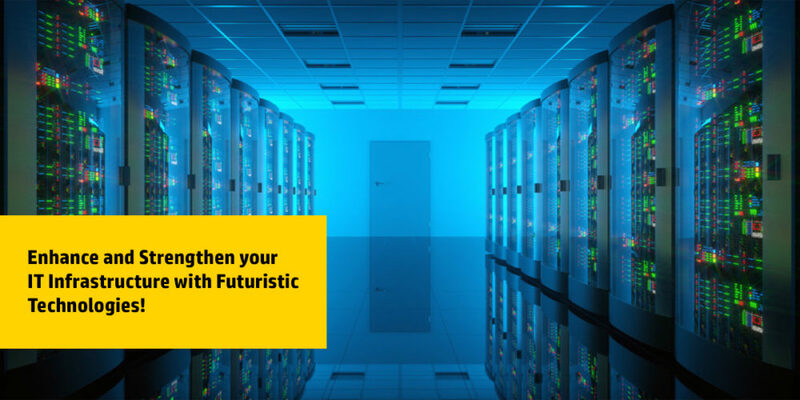 Assess whether the use of a workstation GPU or multiple GPUs will accelerate your most frequently performed work processes. Determine whether your software can leverage the capabilities of a high-performance GPU workstation. Hardware and software components of POS systems contribute to the speed of service or time it takes to serve each customer. Dual backlight high resolution/high contrast antiglare LED displays allow employees to improve order taking accuracy and speed. An adjustable screen can reduce glare to allow faster, more accurate order taking in various lighting conditions, including sunlight and overhead light. At Vertex, an experienced custom computer builder and server solutions provider trusted by the world’s top companies and institutions, we help our clients meet the challenges of configuring workload-optimized workstations. Not only do we assist customers in customizing our systems according to their specific requirements, we offer unique designs, carefully considered best-in-class components, exceptional customer support and a time-tested warranty with all of our workstations—each of which is tested thoroughly before leaving our facilities. 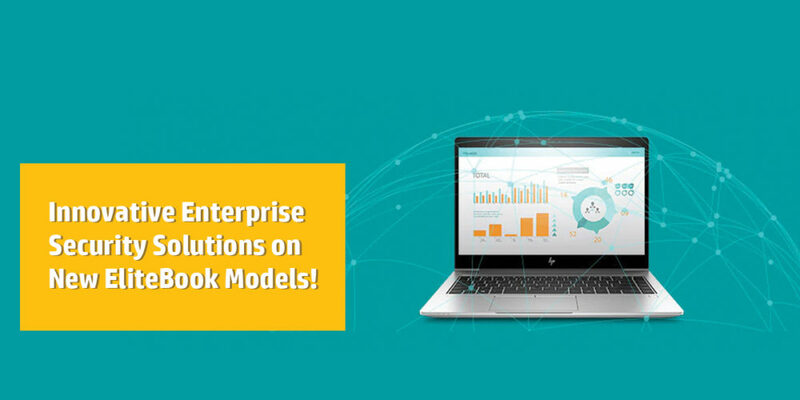 next post: Innovative Enterprise Security Solutions on New EliteBook Models!